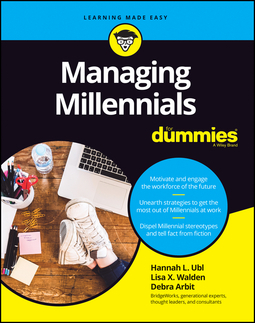 Managing Millennials For Dummies is the field guide to people-management in the modern workplace. 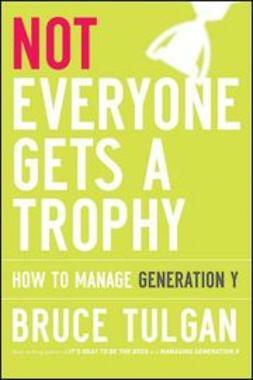 Packed with insight, advice, personal anecdotes, and practical guidance, this book shows you how to manage your Millennial workers and teach them how to manage themselves. 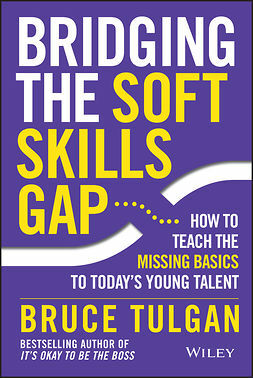 You'll learn just what makes them tick—they're definitely not the workers of yesteryear—and how to uncover the deeply inspirational talent they have hiding not far below the surface. 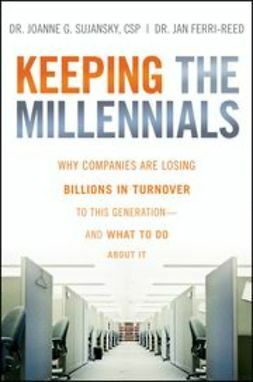 Best practices and proven strategies from Google, Netflix, LinkedIn, and other top employers provide real-world models for effective management, and new research on first-wave versus second-wave Millennials helps you parse the difference between your new hires and more experienced workers. You'll learn why flex time, social media, dress code, and organizational structure are shifting, and answer the all-important question: why won't they use the phone? Millennials are the product of a different time, with different values, different motivations, and different wants—and in the U.S., they now make up the majority of the workforce. 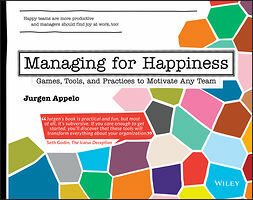 This book shows you how to bring out their best and discover just how much they're really capable of. The pop culture narrative would have us believe that Millennials are entitled, lazy, spoiled brats—but the that couldn't be further from the truth. 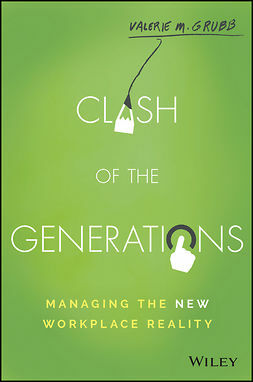 They are the generation of change: highly adaptive, bright, and quick to take on a challenge. Like any generation of workers, performance lies in management—if you're not getting what you need from your Millennials, it's time to learn how to lead them the way they need to be led. 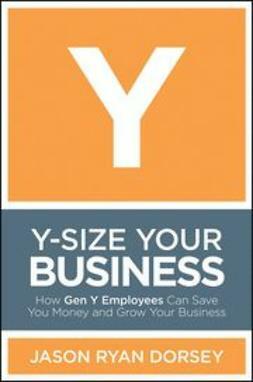 Managing Millennials For Dummies is your handbook for allowing them to exceed your expectations.